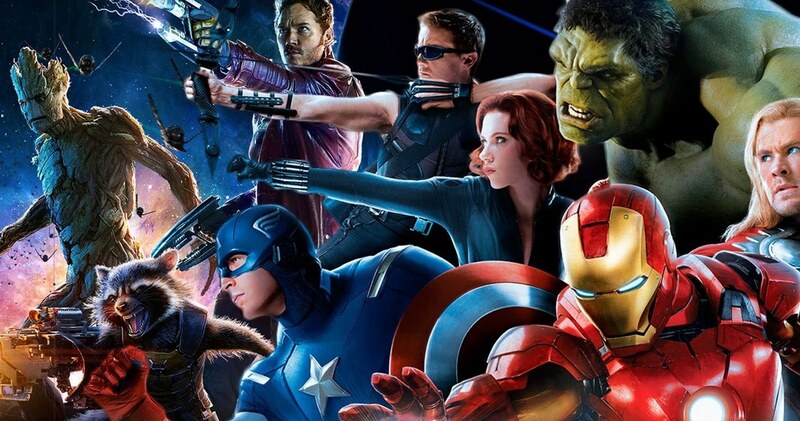 The Marvel Cinematic Universe is now 18-movie strong. Ever since RDJ donned the Iron Man suit and went hunting in 2008, the MCU has never looked back. 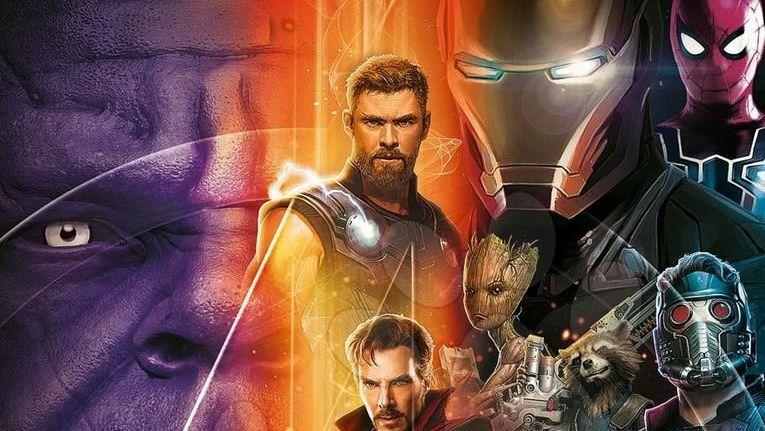 Each and every Marvel movie to have been ever produced by Marvel Studios has been a blockbuster to have broken the ceiling the minute they hit the theaters. Marvel Studios pride themselves on their focus on continuity and their attention to detail when it comes to the timeline. When you are making a universe out of more than a dozen movies, you must be careful to have not set off the alarm clock to ring before it should. But that is exactly what has happened now. On a quest to conquer the Box Office, Marvel has now lost the very thing it boasted off and lambasted its rival DCEU to be lacking thereof– a sane, reasonable timeline. In fact, Marvel’s Timeline is so broken it is beyond repair!!! Nick Fury stepping into the light in the post-credits of Iron Man was just the beginning. 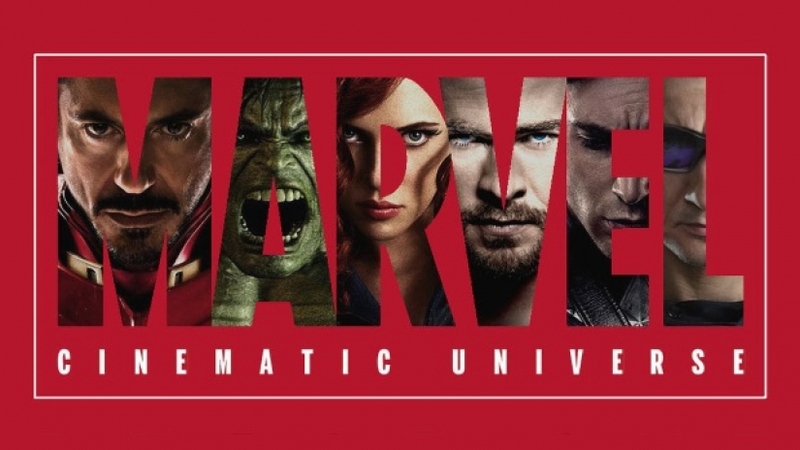 Marvel has created separate movie franchises and sewn them together to make a shared universe, something that boded well with the fans, both comic book and non-comic book readers. But things have gone downhill for continuity ever since. The greatest example is the recent Spiderman: Homecoming. In the Spiderman: Homecoming, we see a flashback that showed Adrian Toomes and his construction crew cleaning up the wreckage caused by the Battle of New York wherein Avengers were called in to fight against God of Mischief ‘Loki’ and a massive Chittauri army at his disposal. But Dept. of Damage Control sided with Stark Industries as they wield considerably more influence with the government. Then there is a time jump of 8 years. 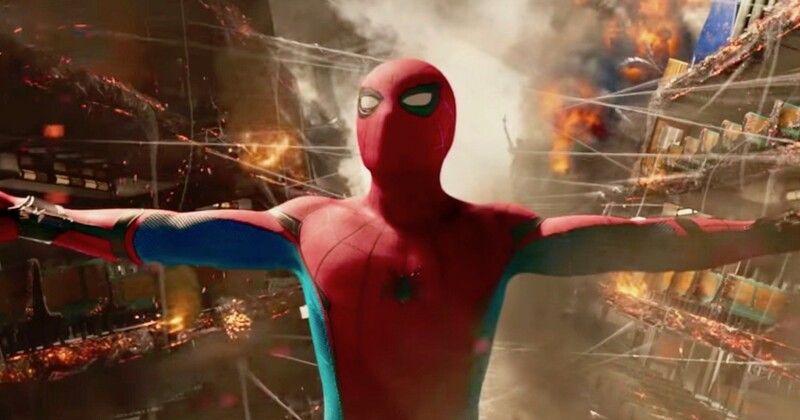 The general MCU timeline is that Homecoming should have happened around 2016 in accordance with Civil War events. But the plot hole is that “The Avengers” is supposed to be in 2012, so “eight years after” puts it at 2020 which throws the entire timeline out of the window. It should actually be four years later to ensure the timeline of the current crop of Marvel movies is intact. 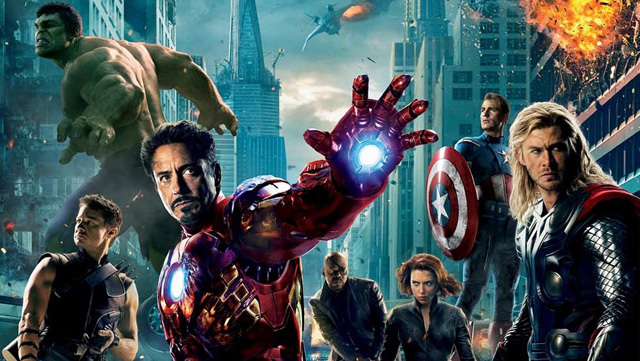 The movie is set 8 years after the events of The Avengers (2012). But the setting doesn’t make any sense and is riddled with holes as large as Surtur. The Marvel and Netflix TV Series were supposed to be set in complete isolation of the MCU, yet events from the movies seem to shape the stories somehow in the TV shows and completely destroying the natural flow of events. Every now and then a Marvel die-hard fan would present his theory in the Internet and claim the timeline problem is now fixed. Well, it really isn’t. 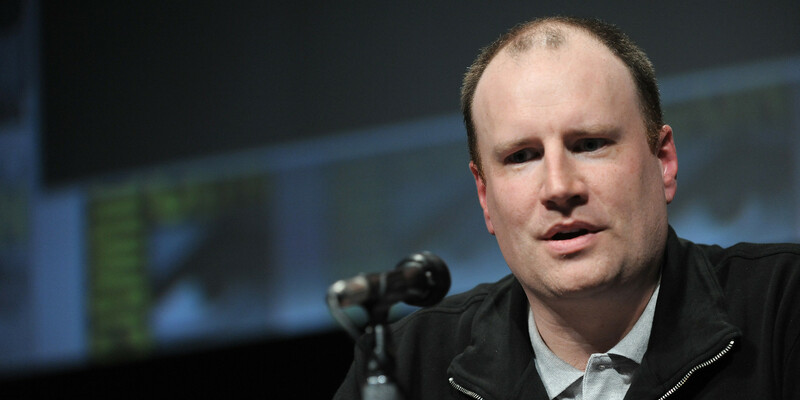 Even if Kevin Feige has himself claimed an official Marvel Timeline will soon be made public to fix the problems, the fact is the timeline is actually unfixable. Let’s dig a bit deeper as to why. The Marvel Movies used to be previously self-contained. Every movie was a subplot without disturbing the sanctity of the larger continuum. But then there were major events within the MCU like Civil War. 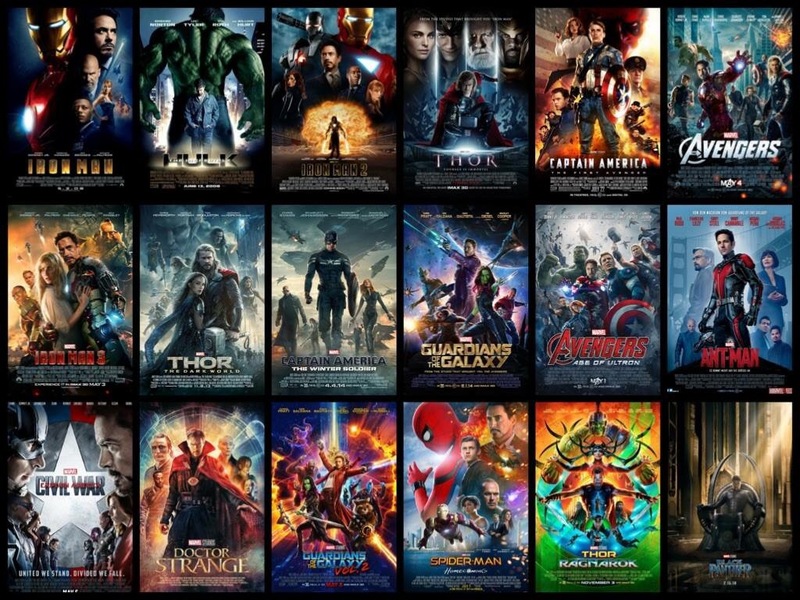 These movies led to massive changes in their aftermath within the MCU, spawning a great many movies that came just because these ‘events’ took place. Case in point Fury’s Big Week: the events of Iron Man 2, Thor and the Incredible Hulk all happen at the same time. The Avengers are placed two years after Iron Man so that is understandable. Iron Man 3 sets its date on Christmas 2012. 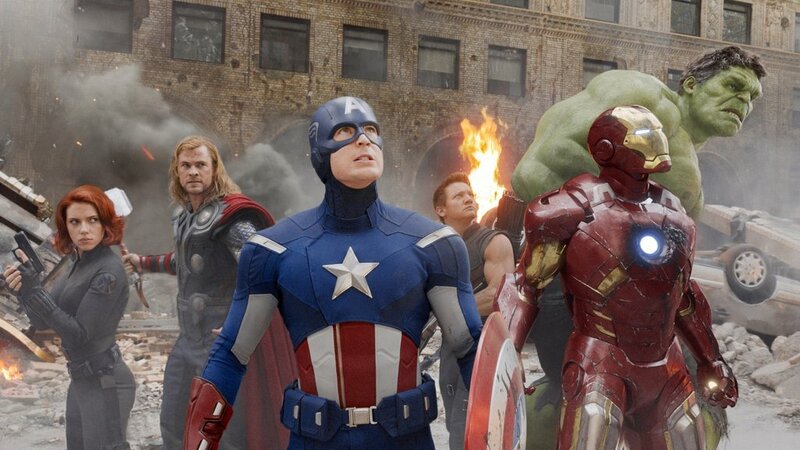 The First Avenger’s modern sequences happen between Iron Man and The Avengers. So, this puts The Avengers happening between 2010 and 2011. 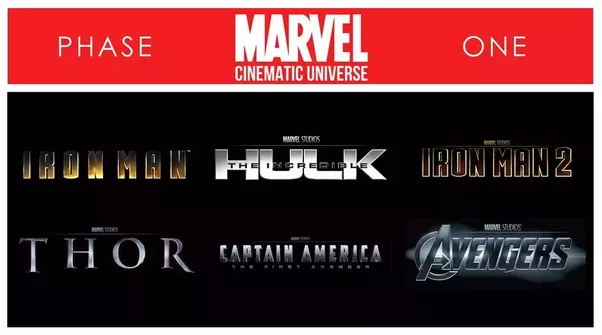 In short, Marvel Phase 1 makes sense. The other movies require some in-depth fact-finding. 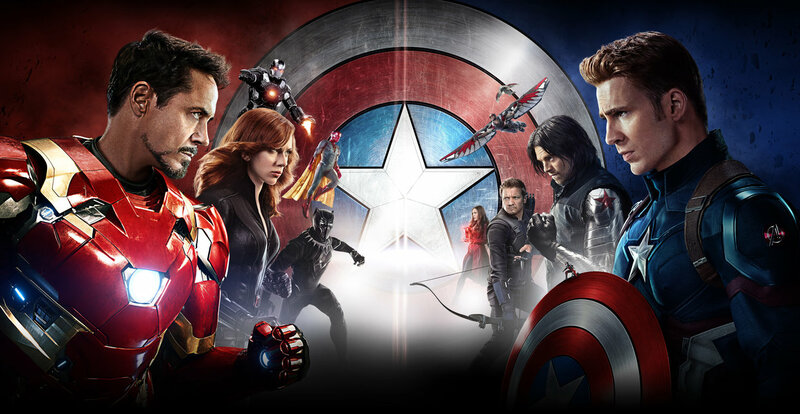 Civil War is set four years after the events of The Avengers if General Ross is to be believed. Since Cap and Falcon had been searching for Bucky in Age of Ultron for a year and in Civil War since two years, it puts The Winter Soldier in 2014 and Age of Ultron in 2015. 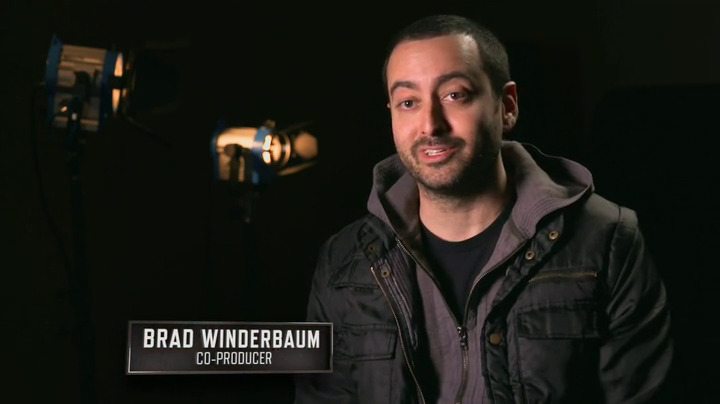 After Civil War, Black Panther is most likely happening in 2016. 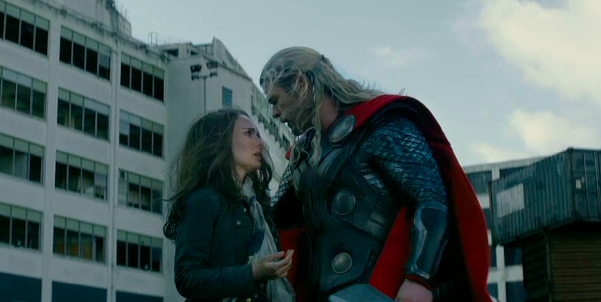 Thor 2 does not require a specified date but we may say it’s somewhere between 2013 and 2014. Homecoming and Ragnarok happen in 2016 and 2017(since Hulk was in Sakaar for two years since Age of Ultron). Doctor Strange is one movie that cannot be fixed within the timeline but it does happen before Ragnarok. GOTG Vol. 1 and 2 happen in 2014. This is where things go loco. In Civil War, Vision claims it has been 8 years since Tony Stark declared himself the Iron Man. 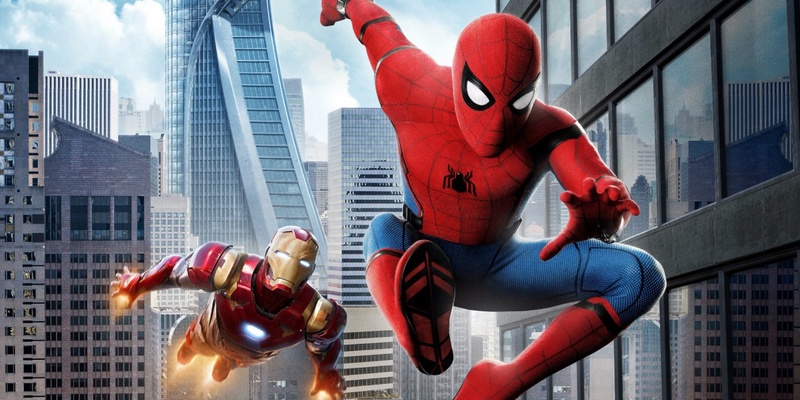 Spiderman: Homecoming has a title card that states ‘Eight Years Later’ (since The Avengers). The actual time span should have been six and four years respectively. Even if we take the maximum time deviation possible for both these movies, i.e. 7.5 and 8.5 years for each respective event, it still doesn’t make sense. The interval between Phases is just too much to square off. Possible solutions include compressing phase 1 and pushing Phase 3 further back but that means Phase 2 will be expanding to a whimsical length of time which would put the placement of Phase 2 events in jeopardy. In short, even if Homecoming is placed 7.5 years and Civil War is placed 8.5 years later, the ‘Eight-Year Problem’ is still not fixed. And it probably never will. But still, Feige’s moves do not entirely support his intent. The fresh argument is Marvel is best trying to maintain macro continuity in sync with the overarching plot instead of focusing too much on individual micro continuities which are nearly impossible in an ever growing, sprawling cinematic universe. It was one thing to achieve perfect timeline in phase 1 but as Marvel spread its wings, brought new characters into the mix and now ready for their greatest comic book ensemble ever i.e Avengers Infinity War, mistakes will be made. 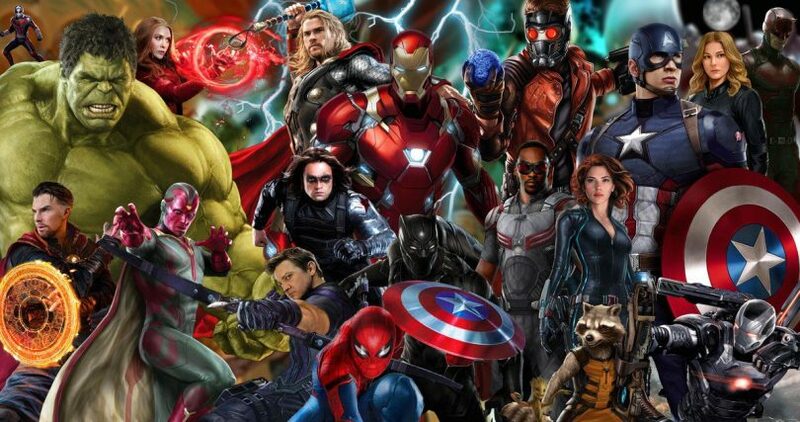 Here’s What This Missing Superhero Could Be Doing During Avengers Infinity War!